The 39th annual AHA National Homebrewers Conference—aka Homebrew Con—will return to Minneapolis, June 15-17, 2017. Conference registration opens Tuesday, March 7 at 10:00 AM Mountain time. If you’re not already a member, join the American Homebrewers Association to be eligible to register for Homebrew Con. If you’re already an AHA member, revisit seminar recordings from the 2016 conference—they’re all posted on HomebrewersAssociation.org. 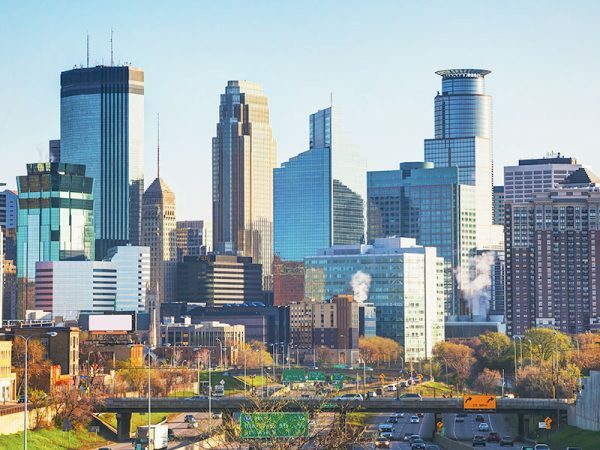 Get the lay of the land: check out Beer Advocate‘s guide to Minneapolis. Download the free Brew Guru™ app because it’s awesome. We can’t wait to see you all in June!